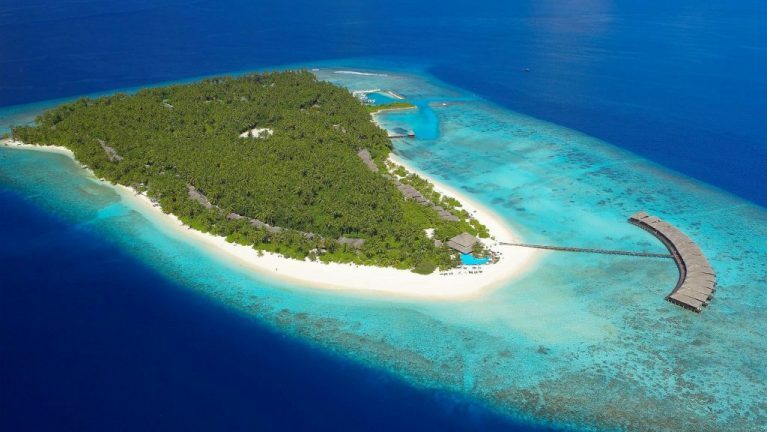 50% Honeymoon Discount Offer for 7 Nights stays in Water Villas booked before 28 February 2019. Applicable for minimum 7 Nights Bookings in Water Villas Only. Applicable for Honeymoon Bookings confirmed before 28 February 2019.